A business can excel and supersede its competitors because of many reasons. But if you are able to provide a better customer support service, you will definitely have an upper hand. Let us see certain areas to focus on for the same. What are their requirements and expectations from our end? How much we have succeeded in meeting their requirements? Finding answers to the above mentioned questions will give you a better idea regarding how to proceed and what customer service tips can help in this regard. Provide certain level of flexibility to the people who really work for you; this is really important to make them more productive. The agents should be allowed to think and act independently. A call center agent must not be adamant and stick on to a pre-prepared script. He should be provided the freedom to deviate from it as per the demands of situation. Knowing the way your consumer thinks gets half the job done. Take surveys and collect feedback from your consumers through genuine channels. Analyse the feedbacks and strategize things to alleviate the issues. Involving your customer support executives can be more productive. Service excellence is reliant on the system designed for complaint handling. The leaders must assure that their contact centre customer service is carried out in most judicious manner. Complaints handling is a factor determining customer satisfaction. The way complaints are handled, priority assigned based on urgency; time taken for solving the issue etc. reveals the value you give to your consumers. Keep things simpler and make the most of your small business answering services. Even today, there are businesses that make clients go through complicated steps. Never irritate your prospects with insufficient or false information, long delivery times and unclear pricing etc. If possible, provide them the option of call back facility. Always remember that, competition is increasing with each passing day and the patience of end users are drastically decreasing. Keeping them pleasant is mandatory as there are a lot more options for them. A professional company delivering call center customer services must always stay adaptive to the evolving consumer demands and they should train the agents with them on a regular basis. 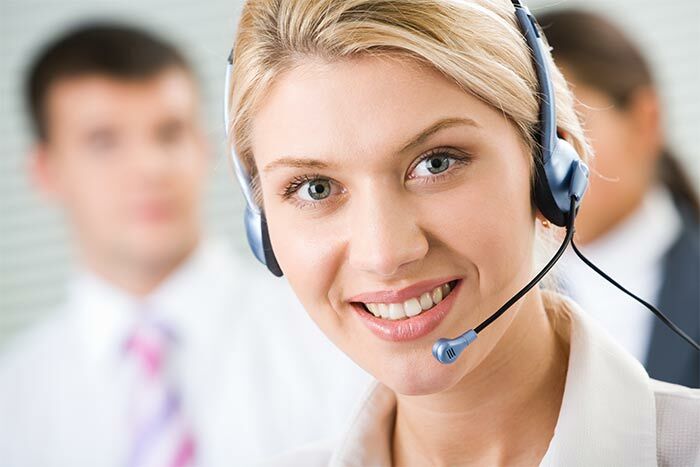 How multilingual call center services are more beneficial than normal ones?